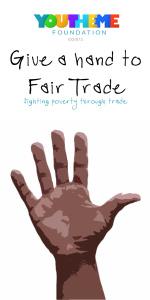 Give a Hand to Fairtrade is our challenge towards empowering more people to get their fair share of the worlds wealth through our everyday choices. 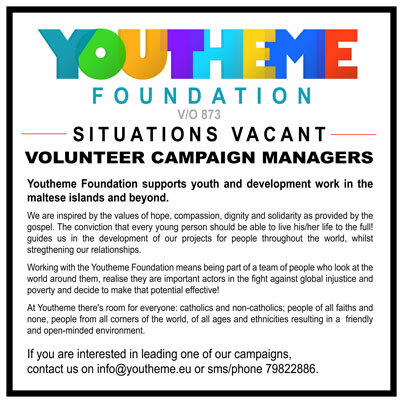 Youtheme already works with a number of fairtrade realities, through selling their products at our shop in Paola but also and especially through co-financing and managing projects in developing countries to help empower young people and support development in their communities. We know that fair trade is a powerful tool to eradicate poverty, and are committed towards spreading the awareness in Malta.